If you truly wish for your Empire to soar to great heights, you’ll want to rely on a friend (or a few hundred). 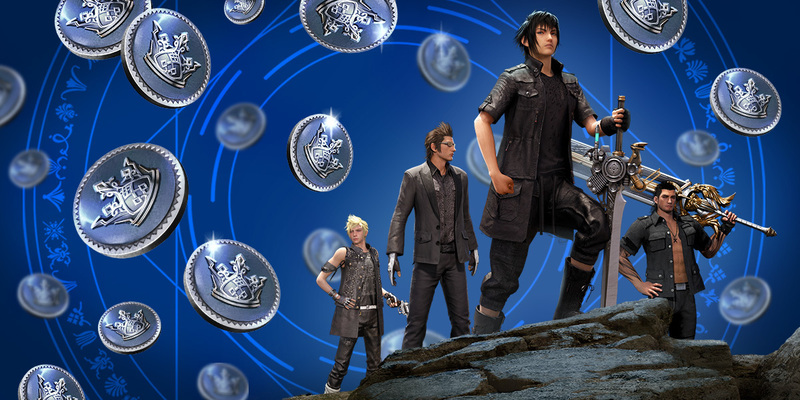 Guilds in Final Fantasy XV: A New Empire are highly organized using an in-depth and customizable Ranking System, a thorough messaging system, and convenient chat rooms, all at the tips of your fingers. Use these tools to organize War Rallies (below), stealth attacks, mass combat tactics, debate and discuss who to accept as an ally and who to attack full-force. The choice is up to you and your Guildmates.